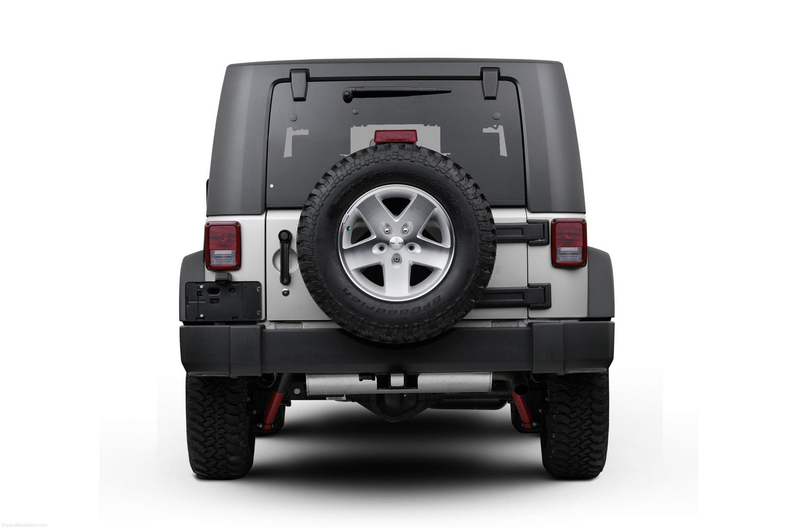 This is a specialized utility vehicle designed for both on-road and off-road use. Jeep Wrangler 2010 can go places and perform tasks for which conventional two-wheel drive enclosed vehicles were not intended. 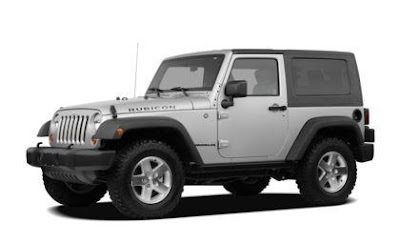 It handles and maneuvers differently from many passenger cars both on-road and off-road, so take time to become familiar with your jeep wrangler 2010 vehicle.